Carpet Town has been serving Calgarians for 30 years! Since we absolutely know what we are doing, this long-term experience and expertise makes the entire carpet and flooring selection and installation much easier on you, our customer. Our expertise and experience also achieves spectacular results for your new flooring. We’ve been at it so long, it shows. We know the product; we can install with our eyes closed; we enjoy working with our customers. We’ve relocated (see map below) and have fabulous deals on carpet, flooring, and installation. Plus, we`ll say it again, we have almost 30 years of experience to make the installation and selection process high-quality and trouble-free. Drop by and see us just off Macleod Trail SW behind Smugglers Inn. Since we are a small business, we promise big savings and wonderful customer service. We are small enough to offer personalized, friendly service, big enough to offer the lowest prices and a good selection of products, and experienced enough to give you a quality, carefree selection and installation experience. 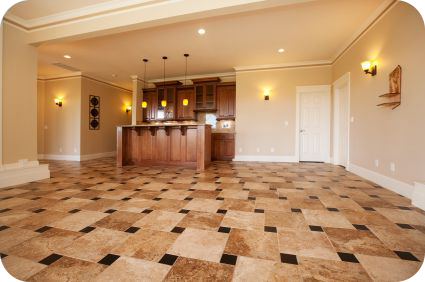 Products: We offer all types of flooring: carpet, linoleum, hardwood, tile, laminate, engineered flooring. 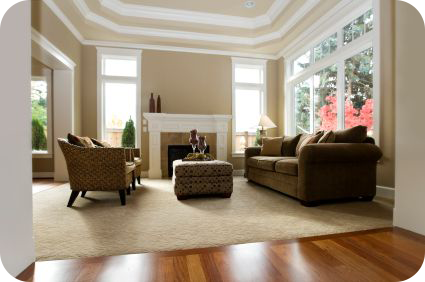 Assistance and Service: At Carpet Town Calgary Carpets we pride ourselves on customer service and will assist you in making the right selection in flooring for your needs, space, and tastes. 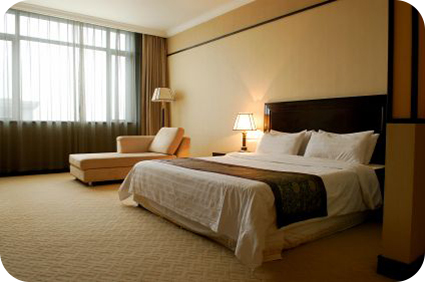 We will make sure the installation process goes smoothly and easily in accordance with your schedule. 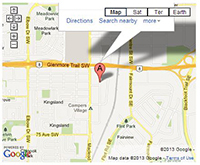 Click the map for location in Calgary and contact information. Location: We have recently relocated and are conveniently located in Calgary, Alberta just off McLeod Trail SW, immediately behind Smuggler’s Inn, near Glenmore Trail. In fact you can turn off McLeod at Smuggler’s Inn to get to our shop and parking. Or you can call (403) 253-5225 for more information or directions.